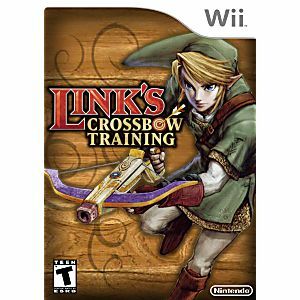 Link's Crossbow Training Nintendo Wii Game guaranteed to work like new and backed by the Lukie Games 90-day no questions asked returns policy! EXCELLENT CONDITION, LIKE NEW!!! THANKS LUKIEGAMES!! 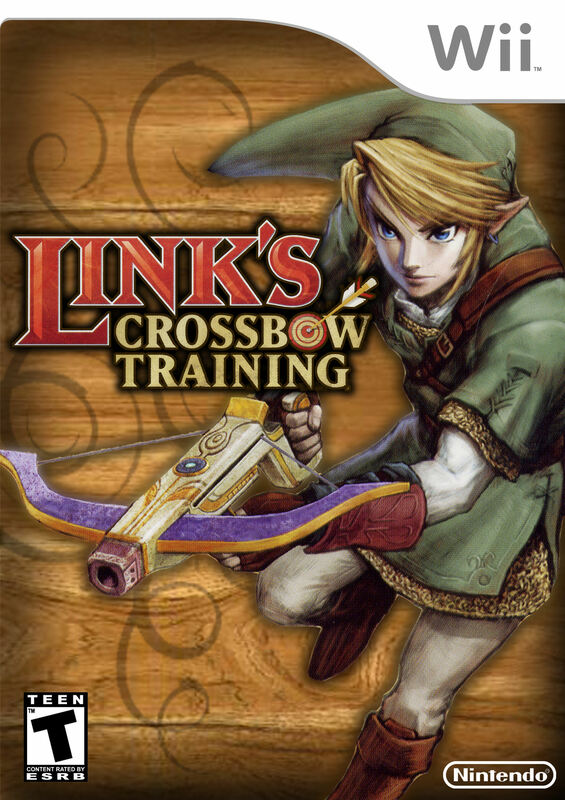 Is Good if you want to improve your aiming skills for shooting and aiming the remote, otherwise it is a bit boring.